The prestigious National Youth Theatre of Great Britain, the training ground for many of the UK’s biggest theatrical stars, has launched its 2015 national search for the best of young British talent. The world’s first youth theatre is inviting 14-25-year-olds from across the UK and Northern Ireland to audition this spring in 14 towns and cities around Britain. 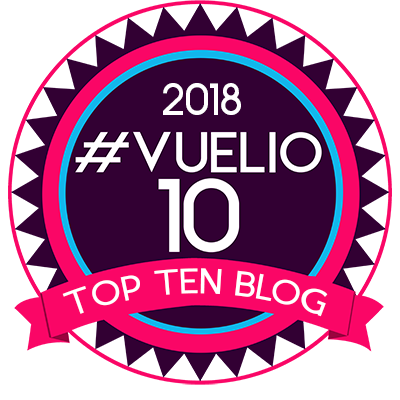 Any lucky enough to be awarded places could eventually find themselves following in the footsteps of alumni like Helen Mirren, Rosamund Pike, Felicity Jones, Daniel Craig and Jessica Henwick. 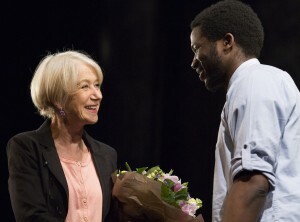 Helen Mirren & NYT REP member Sope Dirisu. Dame Helen Mirren said: “I could only become an actress because of the National Youth Theatre. Daniel Craig, who is currently filming Spectre the latest film in the Bond franchise said: “National Youth Theatre believed in who I was and who I could be. 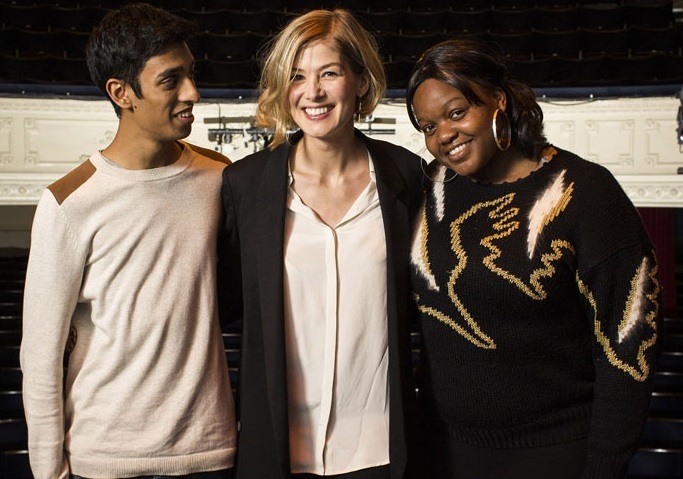 Gone Girl star Rosamund Pike added: “Being part of National Youth Theatre was life-changing and the most fun I’ve ever had. In 2014 nearly 5000 young people from around the UK auditioned for the company and 500 were offered places. 70% of the 2014 intake were from outside of the South East and 23.5% were from BAME backgrounds. National Youth Theatre auditions for young theatrical onstage and backstage talent will be held around the UK and Northern Ireland between January and March. Auditions cost £35 and bursaries are available for those unable to afford the fee. In 2014 the charity awarded over £100,000 worth of hardship bursaries. Applications can be made at www.nyt.org.uk/events and close on 31 January 2015.